Most major cities these days have restaurant week, where restaurants prepare fixed prix menus for lunch and dinner at reasonable prices giving us an excuse to try new places. 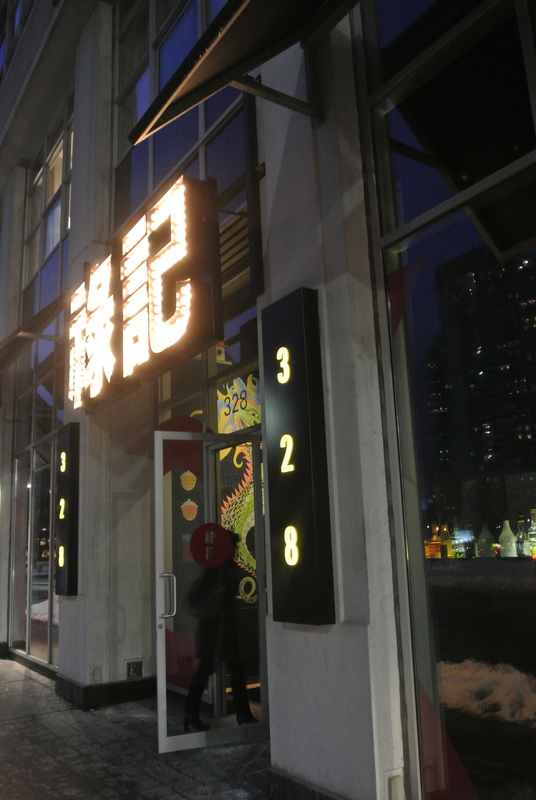 In Toronto, we have it twice a year and for this Winterlicious week my friend S suggested Luckee, a place she’s wanted to try for awhile. 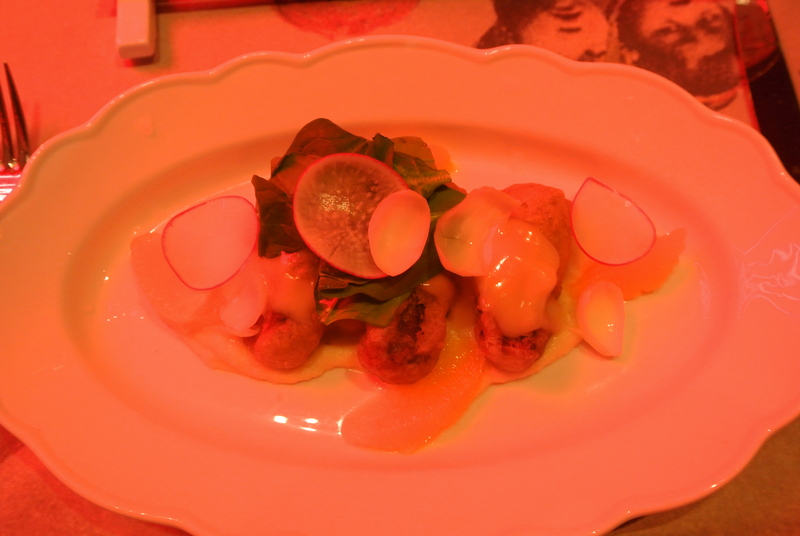 One of the more recent restaurants by Susur Lee, is located in Senses’ former space in SoHo Metropolitan hotel. Beautifully decorated inside we sat in the front dining room and as you can tell by my photos were seated in front of the large neon red sign. 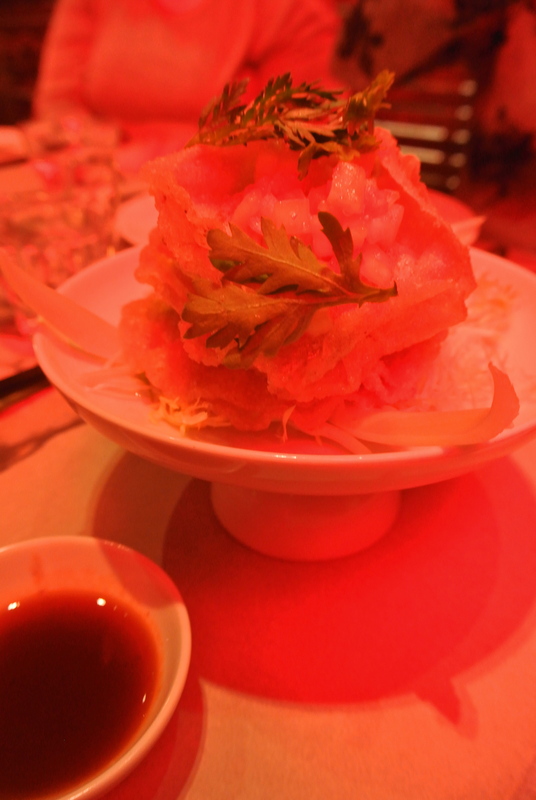 I’m a big fan of Susur Lee and his food has always been so innovative and beautifully presented. Luckee was no different. The best course of the night was my appetizer – sliced duck served with wrappers, waldorf salad, fruit relish and a black bean dipping sauce. I love food that you somewhat have to work for so this course is totally me. 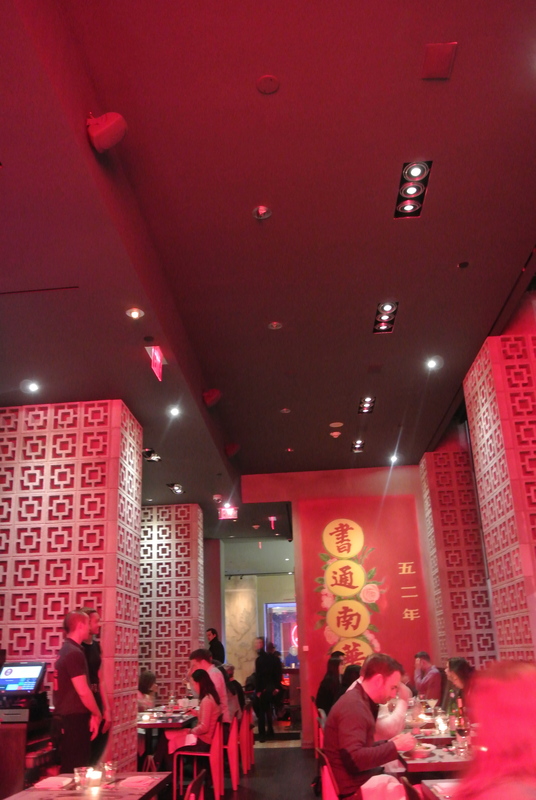 Inside the very red lit Luckee restaurant. 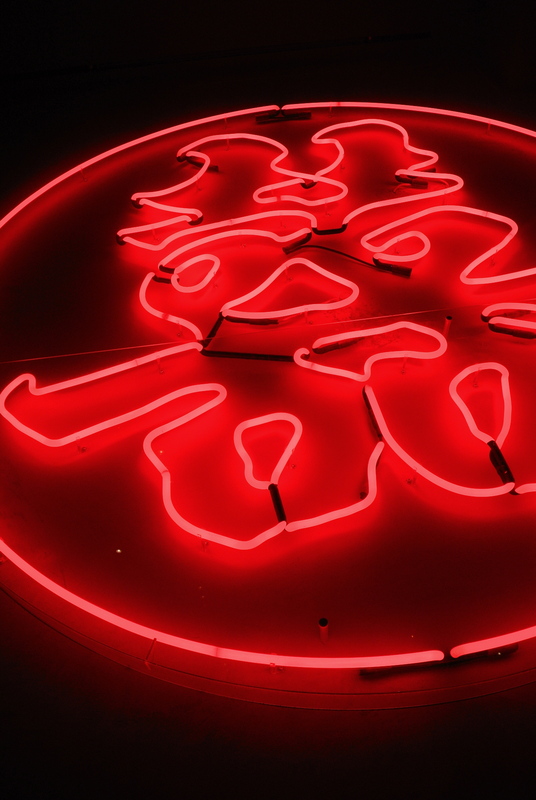 Some of the art on the walls at Luckee. 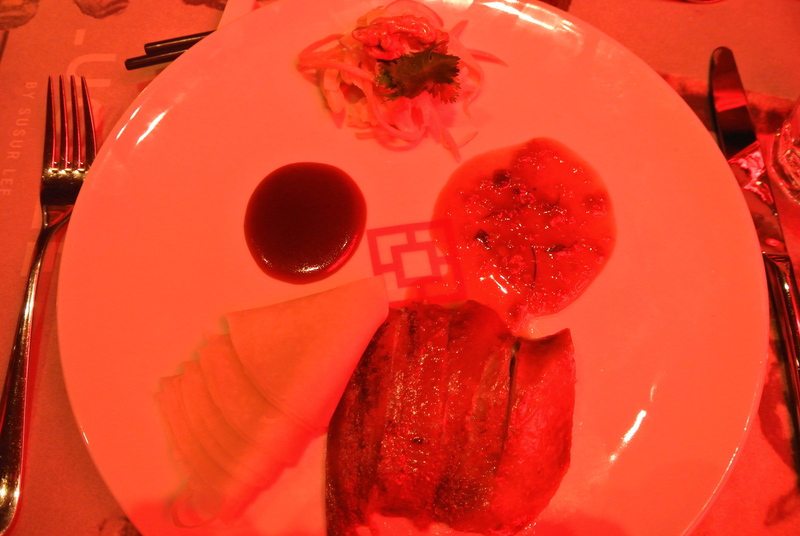 My appetizer – Luckee duck. 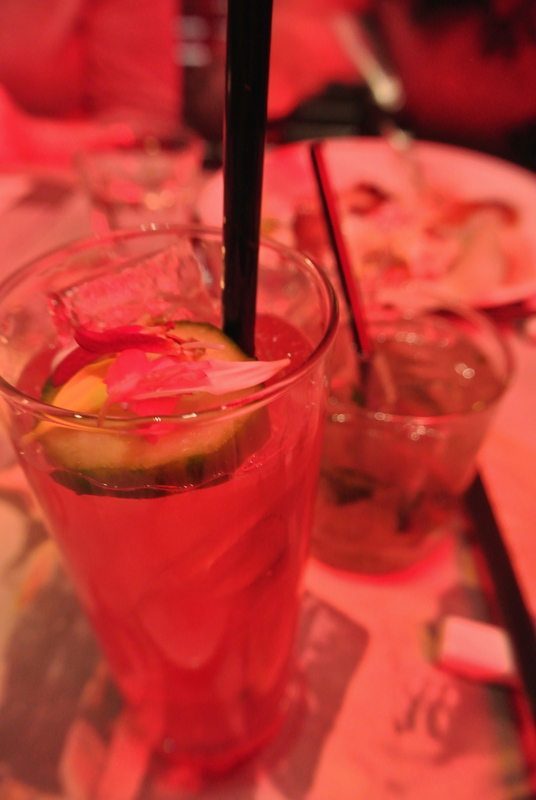 Some cocktails to start the night. One of the main dishes, 5 Spice chicken. 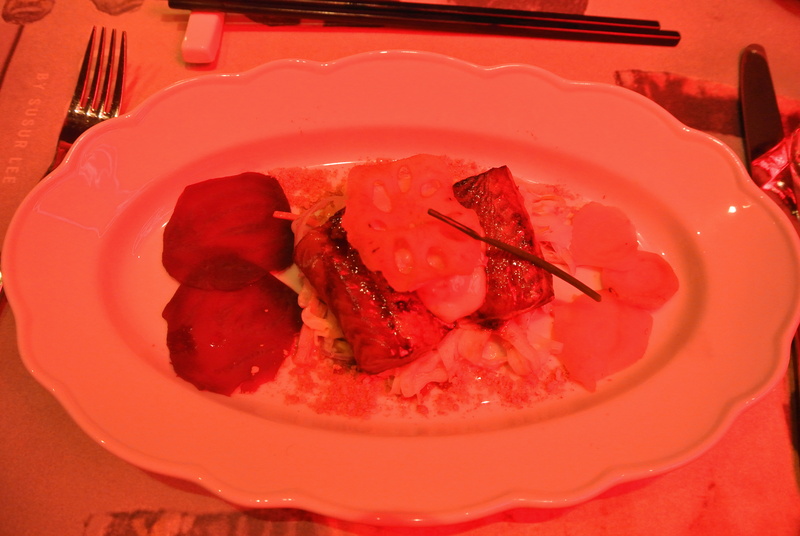 My main dish – Soya marinated baked black cod. 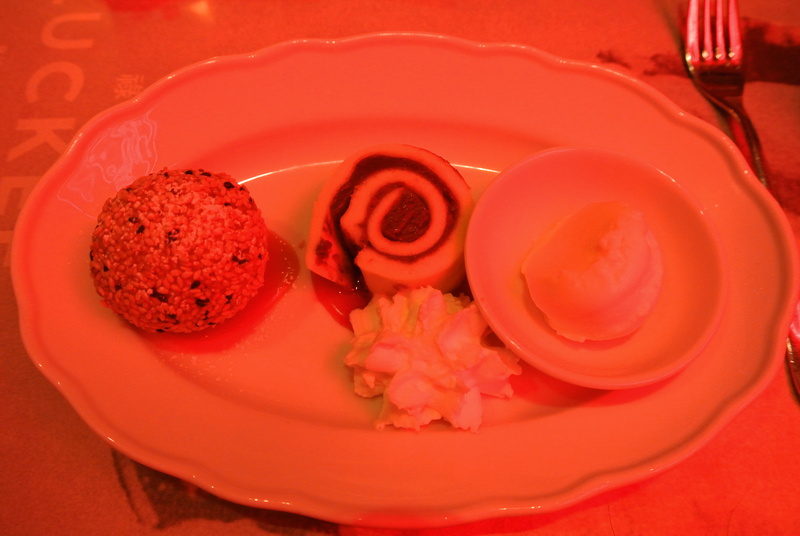 The dessert course – a trio of sesame ball, chocolate sponge roll and vanilla ice cream. 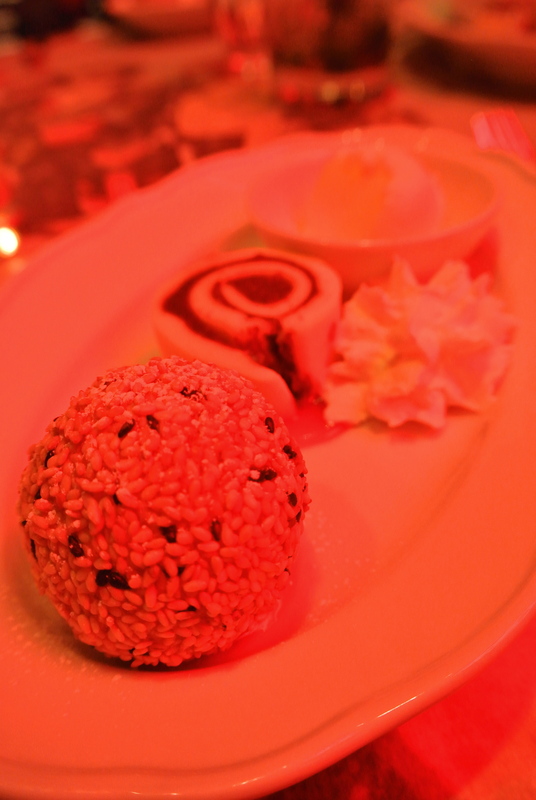 A close up of the sesame ball.